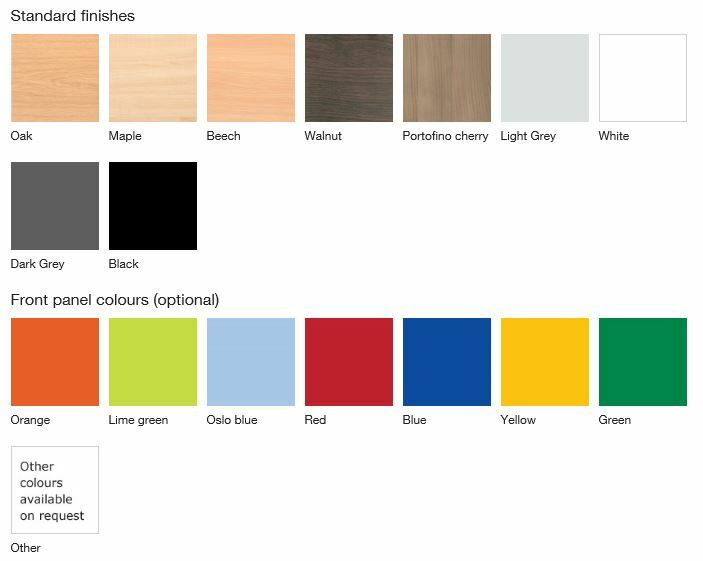 Add the privacy of top boxes or the modern functionality of glass counters and combine with the option of brushed aluminium panels for a truly contemporary look. 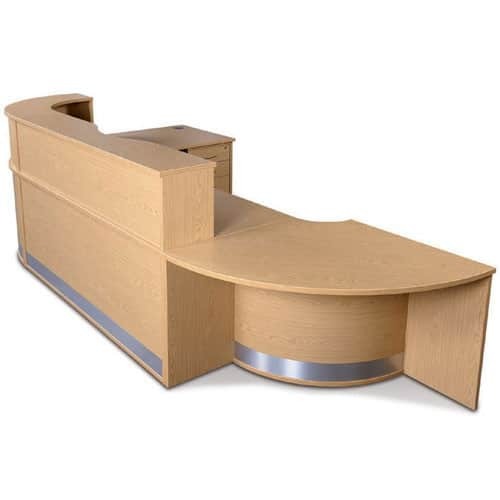 In keeping with the theme of functionality, the Finesse range also offers the option of lockable flip-up IT modules that can be fitted to any counter to provide both security and a clear workspace when the computer is not in use. 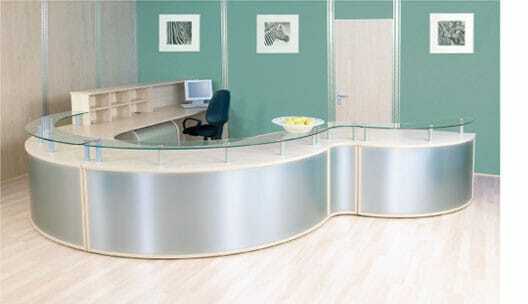 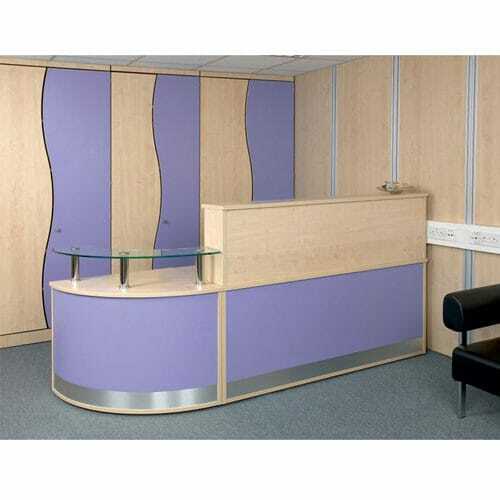 Choose to colour match each module to your corporate colours or manufacture each unit to create a bespoke reception desk.